Indian Football Team will be clashing against Puerto Rico on September 3 in an international friendly. The match will be played at Mumbai's newly renovated Andheri Sports Complex also known as Mumbai Sports Arena. Puerto Rico currently occupy 114th position in FIFA Rankings and will be a great opportunity for Indian Football Team to assess their strengths and weakness before the all important 2019 AFC Asian Cup Qualifiers. A win here will help India to move up in FIFA Rankings and get favourable draw in AFC Asian Cup Qualifiers. 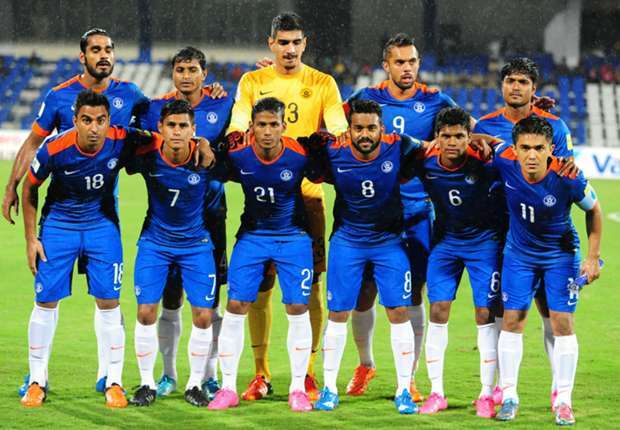 India recently played an unofficial International Friendly against Bhutan on August 13th, which they won comfortably with a margin of 3-0. National Coach Stephen Constantine stressed that the best way to test growth is to “playing higher ranked opposition.” “During my previous tenure in India, we regularly played higher ranked Teams. It’s the best way to test yourself. Puerto Rico are presently ranked 114 and we look forward to playing them,” he stated. “The pre-season training camp had its own benefits and they were visible even in the high altitude in our unofficial Friendly match against Bhutan in Thimphu. But this will be an entirely different ball game,” he maintained. No information on broadcast of the match has been provided but the fans can expect Live Streaming on AIFF's website.